After weeks on the road making official visits for Lions Clubs International, having the opportunity to attend the Multiple District 5 Council of Governors’ meeting in Minot, ND was a welcomed treat. 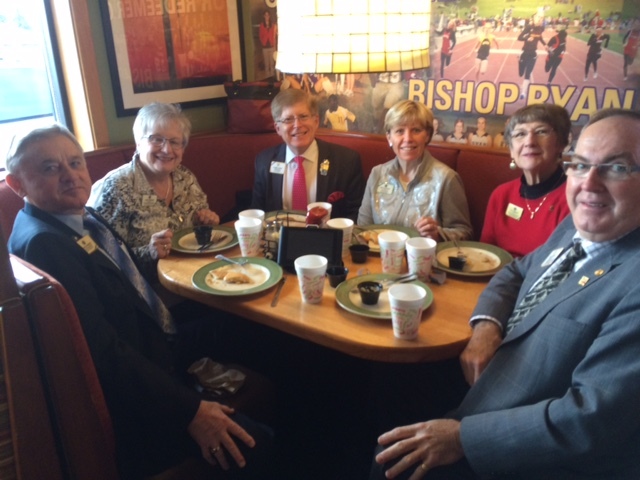 We enjoyed spending time with PID Bruce and Lion Julie Schwartz and PID Marvin and Lion Lynne Chambers. On Saturday morning, the Council supported a pancake breakfast fundraiser sponsored by the Minot Magic City Lions Club. The meeting spread out over two days and much was accomplished, including the election of the first woman to serve as Council Chair in the nearly 100 years that Multiple District 5 has been in existence. 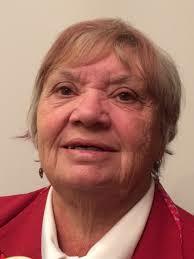 DG Eunice Cameron from 5-SKS in Saskatchewan, Canada will begin her term of office in July, 2016. On a personal note, the Lions of District 5-SKN surprised me with a Life Membership in the Lions Eye Bank of Saskatchewan in recognition for my service as an International Director. I was honored to receive this gift. Lion Kathy and I always are refreshed when we can spend time with the Lions who helped us to gain the endorsement to run for International Director, and we thank them every day for this wonderful opportunity to serve the Lions of the world.